Product categories of Tee Nuts, we are specialized manufacturers from China, Stainless Steel Tee Nuts, Carbon Steel Tee Nuts suppliers/factory, wholesale high-quality products of Wood Tee Nuts R & D and manufacturing, we have the perfect after-sales service and technical support. Look forward to your cooperation! Tee Nuts are an economical method of fastening a metal mechanism to a component that is made of wood, plastic, particleboard, pressboard or for anchoring wooden components to each other . The row material is carbon steel or stainless steel (304/316). Surface treatment:Zinc plated,plain,black 4 Prong T Nuts can be used in hard and soft woods. 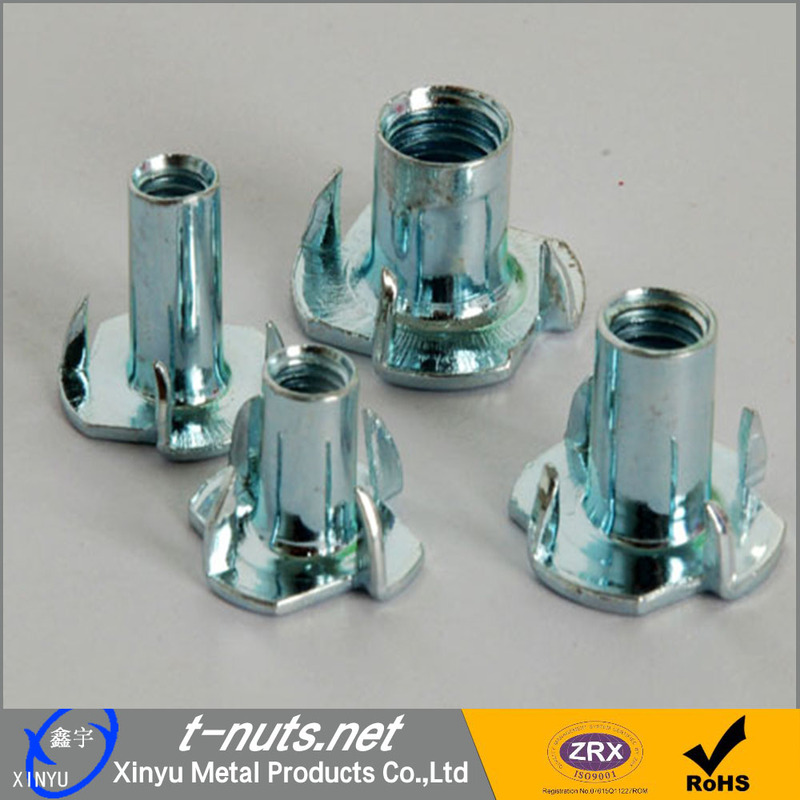 Automobile Spot Welding Nut,Customer-Made Metal Stamping Parts, Cold Heading Tee Nuts ,Stainless Steel Butterfly Nuts,Furniture Eccentric Wheel,Cam Lock Furniture Nut. Our key strength are custom made special fasteners according to drawing or sample .We have longer and stable business relationship with well-known companies from American, Poland,Germany,French and so on.In the future ,xinyu will continue focusing on innovation special designed products,becoming your most trusted partner. 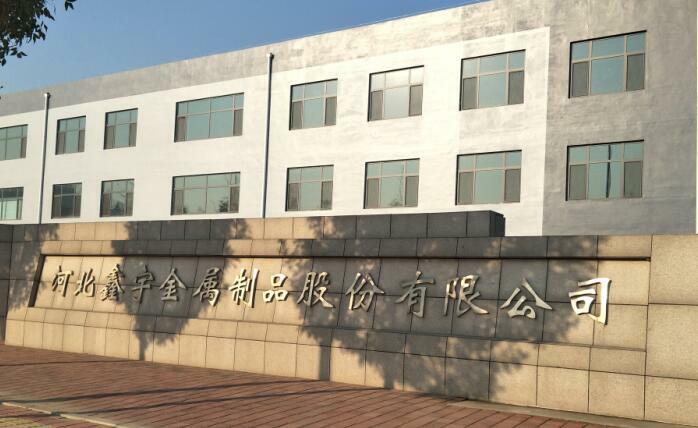 Copyright © 2019 Hebei Xinyu Metal Products Co.,Ltd All rights reserved.